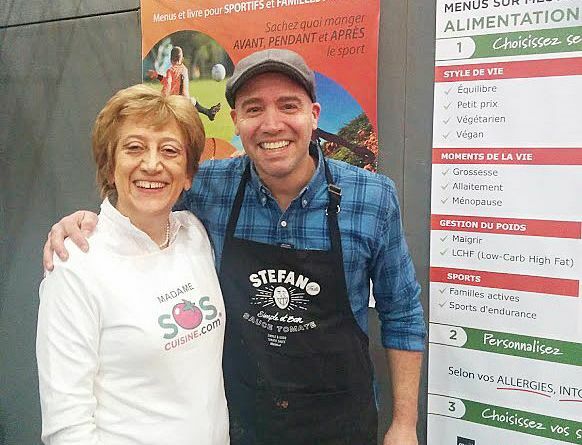 Thank you for coming out in such numbers to meet us at the Expo Manger Santé et Vivre Vert 2018! 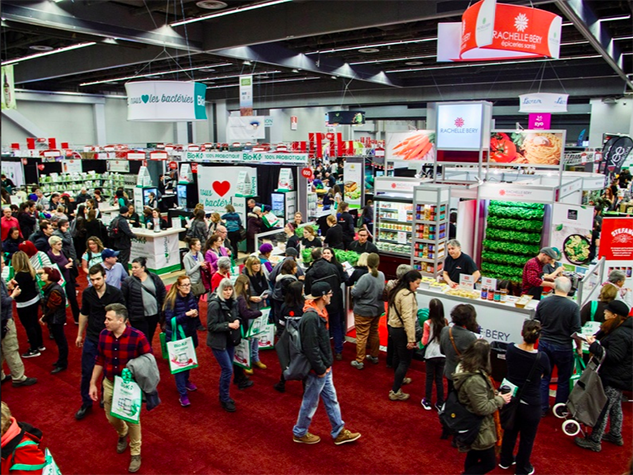 A big thank you to everyone who came to meet us at the Expo Manger Santé et Vivre Vert 2018, in Quebec City and Montreal, these past two weekends. 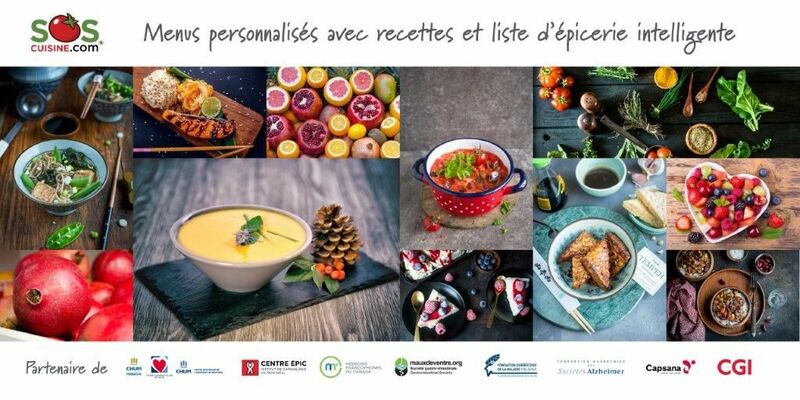 Since 1997, the Expo Manger Santé et Vivre Vert is the must-attend event in Quebec, for all those who are looking for healthy and eco-friendly food in a global health setting. We will be there again this year to present our new meal plans and have the pleasure of talking to you face-to-face! 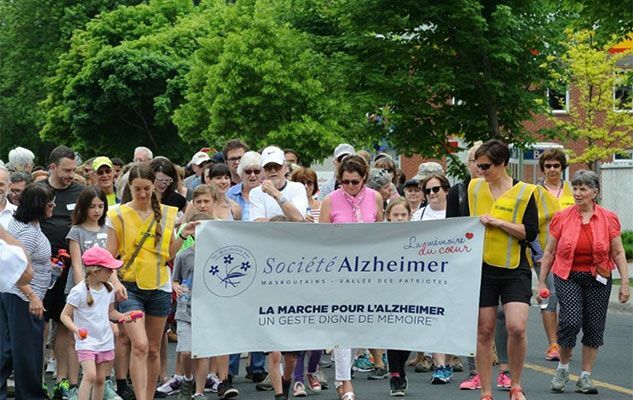 A healthy diet is the key to preventing Alzheimer’s and other neurodegenerative diseases. 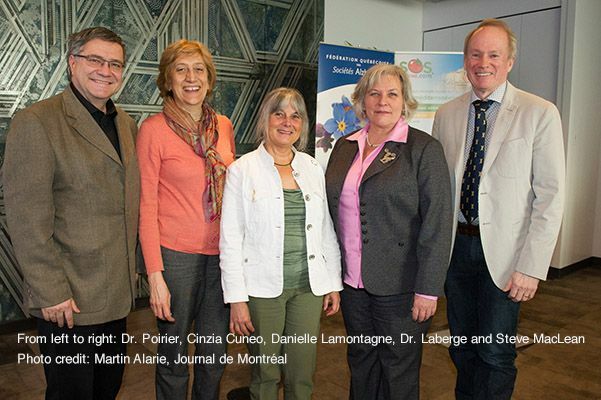 That’s why the diet-Alzheimer’s link was the topic of an event organized by the Federation of Quebec Alzheimer Societies (FQAS) on 17th January, to mark Alzheimer’s Awareness Month. 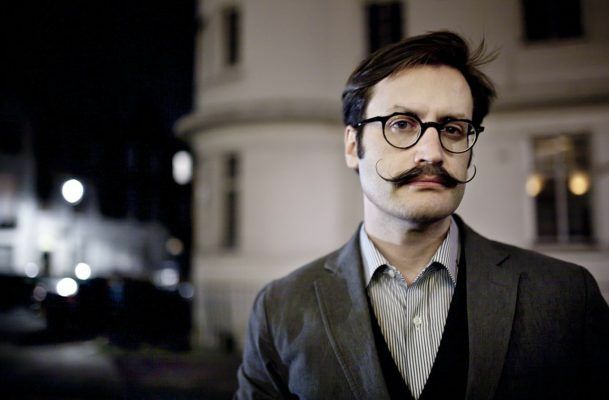 For the last few years, some men grow their moustache in November. Do you know why? The Brome Lake Duck Festival will take place over the next weekend. 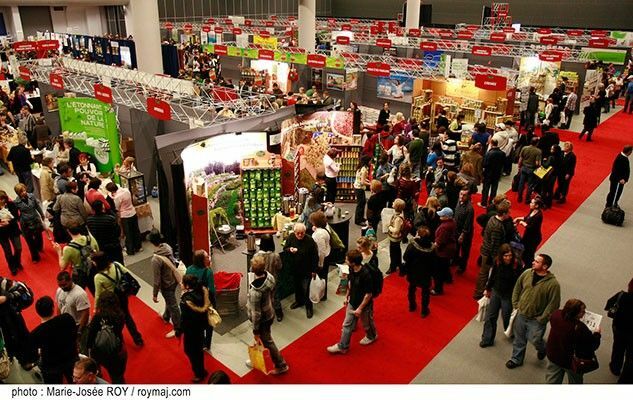 The program includes food tasting, a public market place, musical concerts and a host of other activities. In fact, it is in the Eastern Townships that the main duck breeders are located. 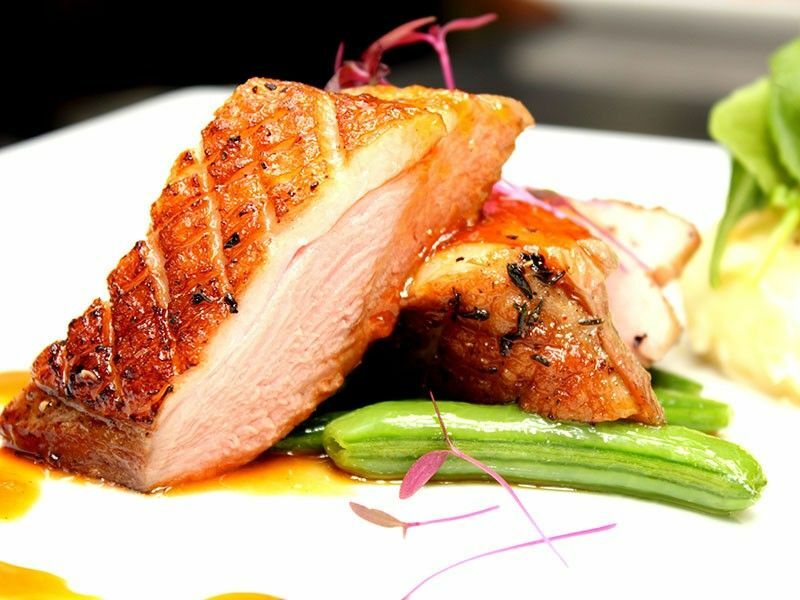 To know more, visit www.canardenfete.ca. 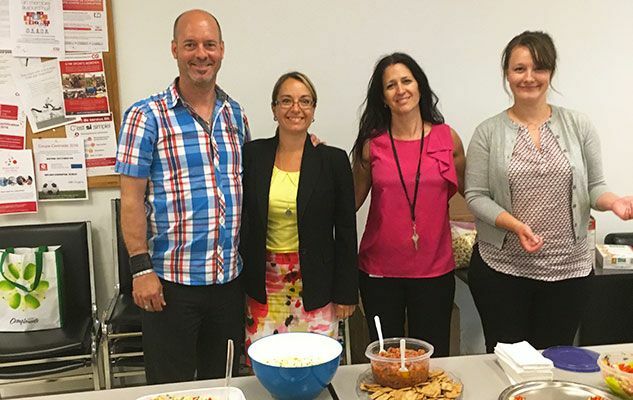 Does a fun, tasty, and informative event for people with food allergies or special dietary considerations pique your curiosity? 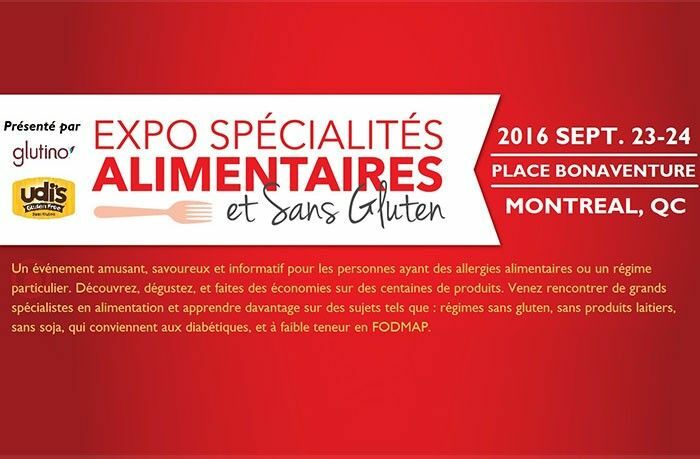 Don’t miss the first edition of the Specialty Food & Gluten Free Expo on September 23rd and 24th at Place Bonaventure in Montreal. 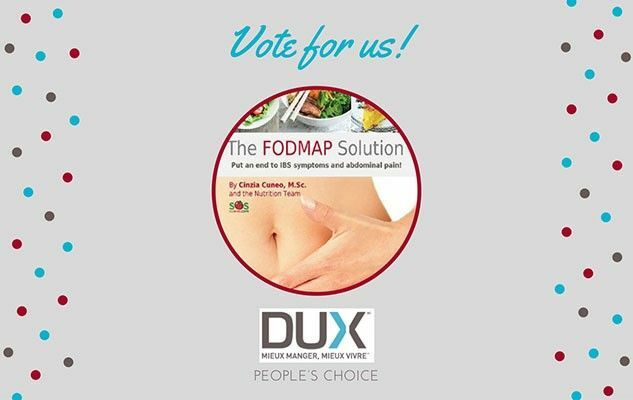 Take Up the Health Challenge 2016 with us !